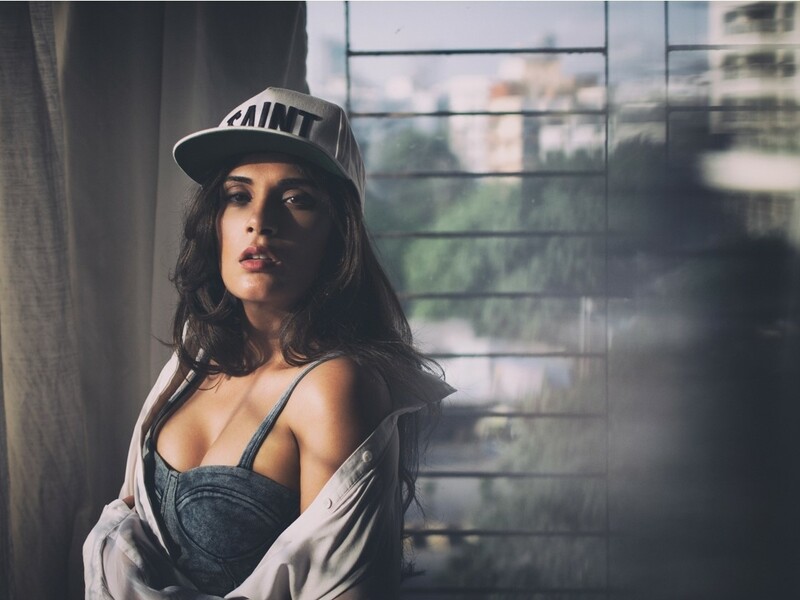 One of the finest new comer in bollywood who quickly established herself in the industry, Richa Chadda has gained a solid fan following. One of the finest new comer in bollywood who quickly established herself in the industry, Richa Chadda has gained a solid fan following. Her recent photoshoot at her Mumbai residence with photographer Shivaji Sen is the talk of the town on social media.